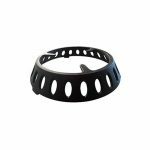 The Morsø Cast Iron Grill Grate will add traditional grilling capabilities to both your Morsø Forno Oven and Morsø Jiko outdoor appliances. 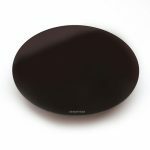 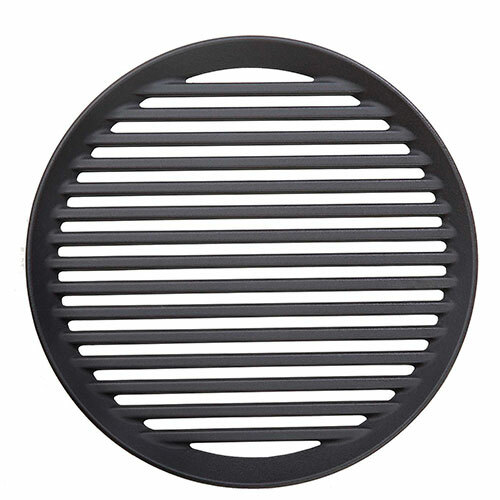 It can be placed on the Morsø Cast Iron Insert when used within the Forno oven or can sit directly over the Jiko. 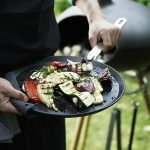 Cast iron is the ideal material for grilling, both retaining heat and imparting an excellent flavour to your food. The Morsø Steel Handle can be bought separately to securely position and remove the grill grate. 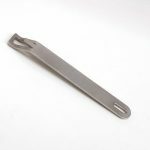 This useful handle can also be used with the Morsø Frying Pan Dish and Vetrø Pizza and Frying Plate.